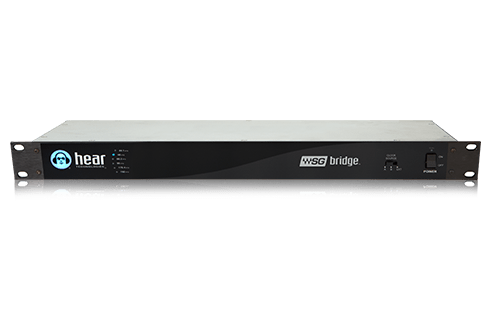 'Speaking' both SoundGrid and Dante, the 1U rack-mountable WSG Bridge is the perfect way to bring Waves' powerful, award-winning plugins and sound into your Dante network. Easily route any of the channels from your Dante network to the SoundGrid network for processing, and back to wherever they need to arrive. Redundant power supply unit purchase: contact our Orders Team.